Determined to find her true calling, Diana also dips her toes into teaching, until suddenly she’s blessed with a financial windfall that changes the course of her life. 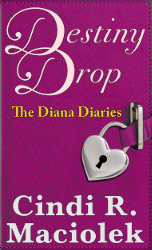 Life is great – well, better than being broke – but the Diana soon discovers being wealthy is not without its own set of problems. Yet, she slowly adjusts to the ups and downs of being suddenly rich. As Diana utilizes her windfall to help others create successful businesses – the heart of her passion – the one thing missing from her life is true love. New friendships and family can’t fill the void of connecting with her soulmate. When Diana’s best friend, Gizzi, gets married, Diana begins to dream, once again, of finding the man who is perfect for her. Amidst a sea of Silicon Valley elite, guests at Gizzi’s wedding, Diana is approached by a familiar male voice. Is this finally Mr. Right? 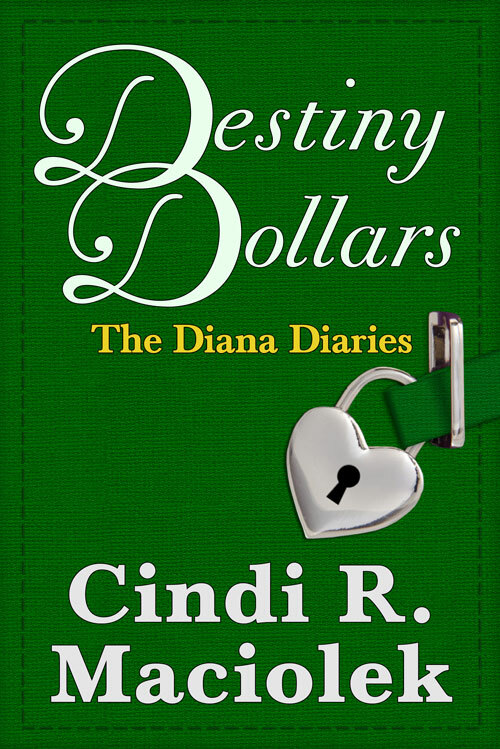 Destiny Dollars, book two of The Diana Diaries series, brings joy and focus back into Diana’s life. Come along on Diana’s journey of discovery to create a meaningful life for herself.